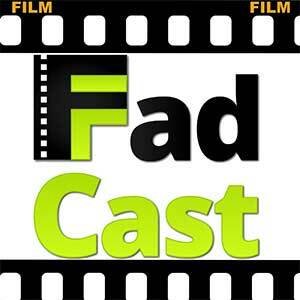 FadCast is the official podcast for Film Fad! Subscribe to us on iTunes by clicking this link or the button below. 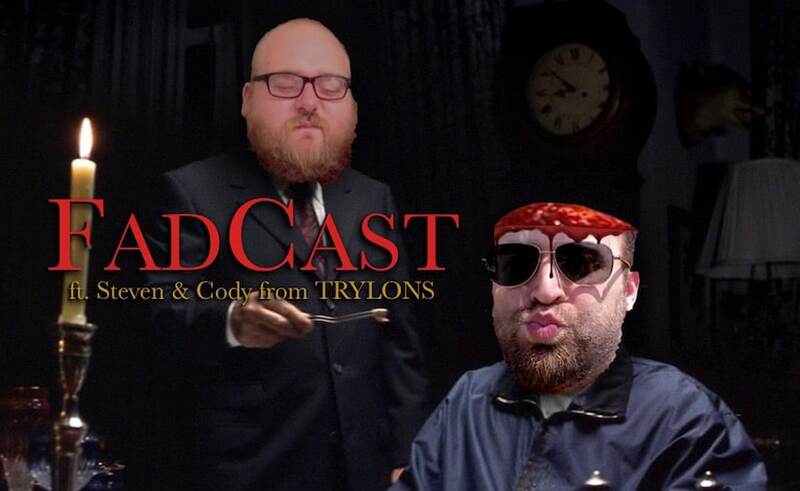 This week on the FadCast, Steven and Cody from TRYLONS stop by to taste some of our homemade imagination pie and talk Food Based Films. That’s right, we dig in and salivate over dreamy movie-born plates and dreadful eats that would be a real-life mistake. Before that, Ryan and I quickly recap some of the adulating super-powered trailers and tidbits coming out of San Diego Comic Con from the Marvel and DC camps! How did you like the show? Which is YOUR favorite episode to date? We want to know YOUR opinion, so tell us in the comment section below. Pooya: oh yeah, You’ll hear all that and more so let’s get started! 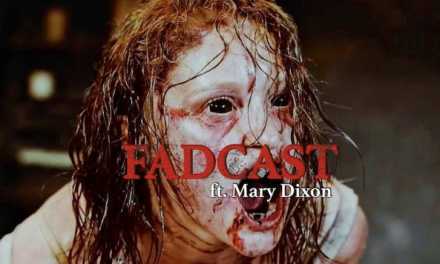 Do YOU want to be featured on an episode of the FadCast?! 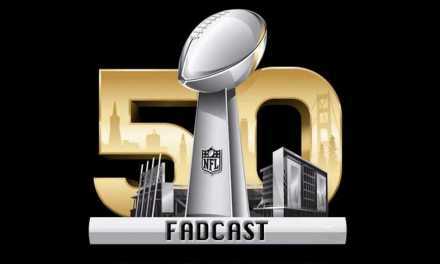 Well then, call the FadCast hotline at (310) 651-8127 and leave us a voicemail to possibly be featured on an upcoming episode! Awesome, right?! We know!!! Since his wee lad-dom, Pooya has been a sommelier of cinema. It was likely some acting bug, fallen from the dust riddled ruby curtains of an enchanted old stage that did it. Those cinematic scarabs must have burrowed deep into his brain, irreversibly altering his mind, turning the poor boy down a dismal path. From his earliest years the strange boy would aimlessly wander the aisles of countless video rental stores, amassing his trivial knowledge with vigor. These actions befuddled the boy’s parents, who still would lovingly oblige his unusual attraction to the motion picture. Often seeking refuge in the cushioned seating of his local movie theater, the odd adolescent would immerse himself in the scripted and effects riddled realities unfolding on the screen before him. During his collegiate years, he was twice spotted on stage performing bizarre theatrical rituals before awe-struck audiences. When he departed from academia, he left behind his youth in exchange for a labor routine, but the strange young man never lost his long-cultivated love of film. 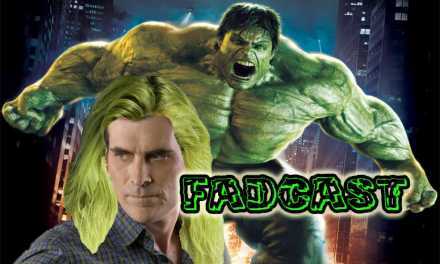 Recently, Pooya was approached by FilmFad.com to join their budding team of entertainment bloggers. After hours of coaxing and an undisclosed number of honey jars, he accepted their offer. Finally he had come full circle. Finally, at FilmFad.com, he was home.